With increasing focus on reducing greenhouse gas emissions, natural refrigerants are more commonly used today. What should industry professionals know about these? By Patrick Koops, head of public relations, Bitzer Kühlmaschinenbau GMBH. 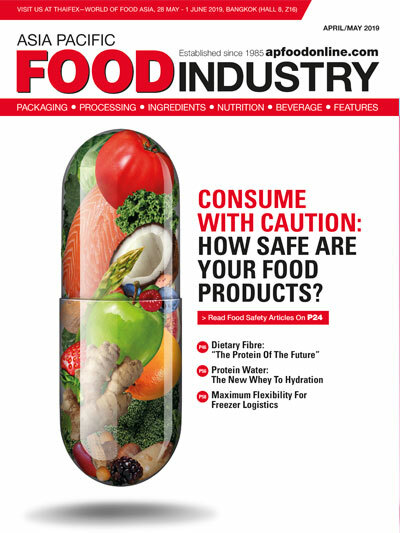 Fruit and vegetables, dairy products, meat, frozen pizzas— because of products like these, it is nearly impossible to imagine a supermarket without a frozen foods section and display cabinets. These systems all use refrigerants—a part of refrigeration which allows for a comparatively simple way of making a difference for our environment. Improvements in energy efficiency, seasonal energy efficiency and reduction in emissions of greenhouse gases are the driving forces for further and new developments: supermarket operators can contribute to a significant reduction in energy consumption and greenhouse gas emissions by choosing natural—or so-called new— refrigerants. 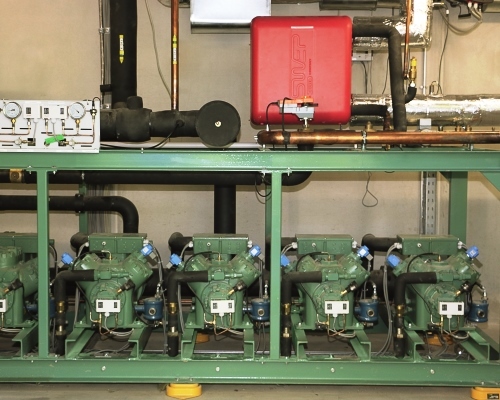 New refrigerants, the use of intelligent electronics in system components, increasing energy efficiency requirements for refrigeration and air conditioning systems, stricter regulations, new system concepts and client-specific solutions—these are all challenges facing the refrigeration and air conditioning industry today. The fact is that modern technology is only truly sustainable if it is used correctly. Given the increasing complexity of components and system solutions, solid training is becoming ever more crucial. The need for specialist personnel to receive further training is just as great. Competent personnel are a necessary precondition for the reliable and efficient maintenance and servicing of refrigeration and air-conditioning equipment. A step back from the so far most-used refrigerants with high global warming potential (GWP), these require whole new plant designs and the rethinking of current concepts. Operators can take advantage of training specifically designed for technicians and engineers in the heating, ventilation, air conditioning, and refrigeration (HVACR) sector. Reputable suppliers can provide independent advice on refrigerant choice, based on objective assessments and field trials, and highlight the trade-offs that might be involved. This is important to take into account, as energy penalties with less efficient refrigerants and/or system solutions may negate their otherwise excellent environmental benefits, with additional but hidden costs to the planet and the end user’s bottom line. Training sessions can simulate real system conditions and hence impart knowledge in step with actual practice. 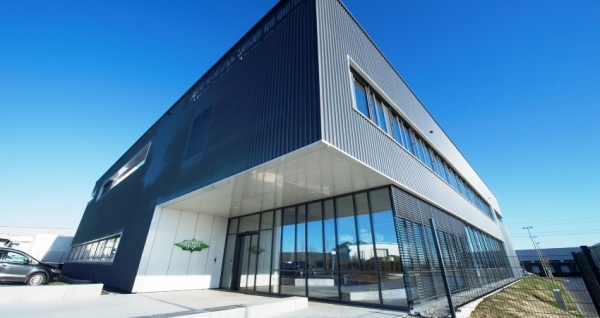 There are training centres all over the world, for example at compressor manufacturer Bitzer’s training centres which are located in Rottenburg (Germany), Beijing, as well as close to Sydney, Atlanta and Sao Paulo. 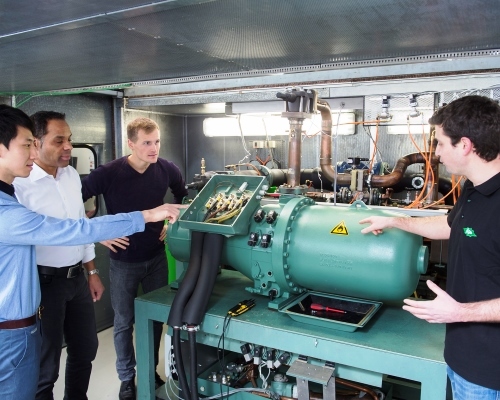 Taking Bitzer as an example, the compressor manufacturer provides abundant beneficial opportunities for training to benefit industry professionals. 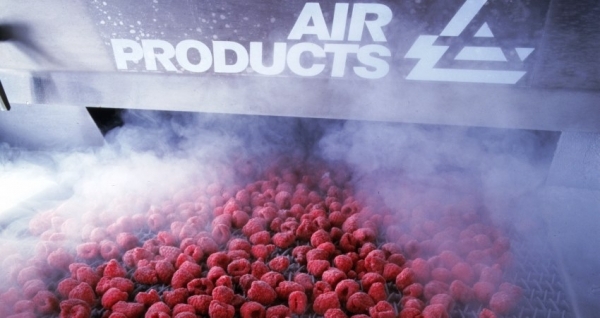 Using modern refrigeration systems, the application engineers there provide instruction and training for specialist personnel and service staff from all over the world. Well acquainted with the daily questions of operators, they are able to address current issues and challenges in the industry as well as to offer solutions and the right kind of assistance. Participants of the training courses are also being supported in the commissioning of new systems or in eliminating errors occurring in existing systems. The demand for such courses is high, as the refrigeration and air conditioning industry is once again facing major changes and thus new challenges. Today, professionals wish to learn how to use new refrigerants and technologies correctly, as well as to participate in CO2 training courses for subcritical and transcritical applications, ammonia training courses, training courses for frequency inverter compressors, and hydrocarbon training courses, which tend to focus on the use of propane in refrigeration and air conditioning systems. Here, it is common to demonstrate components in action which allows the simulation of real system conditions during the course. Each system and application has its own features and it’s important to accommodate these as well as possible. CO2 and ammonia seminars in particular are much in demand, but propane is constantly growing in importance too. Besides CO2, many natural refrigerants used are flammable and their usage sets high demands for safety precautions. It is necessary to understand the valid standards in order to avoid accidents in the use of flammable refrigerants. Additionally, service requirements will rise in the future, as the number of installed plants using the respective refrigerants is increasing. There will be an ongoing need for training in the future, to ensure the correct understanding and implementation of applicable guidelines as well as prevent accidents when using flammable refrigerants. Despite a variety of climate conditions, there are no actual barriers preventing the use of systems with natural refrigerants—but the requirements differ from one market to the next. Ammonia has a long history as part of refrigeration and today its range exceeds industrial applications. Training courses can cover background knowledge on thermodynamics and safety, provide valuable system and servicing tips and teach practical methods for handling this natural refrigerant. Hydrocarbons are part of natural refrigerants, boasting low GWP. When properly installed, propane and propylene systems can be extremely efficient. Seminars can offer both practical and theoretical content relating to the refrigerants, safety issues and servicing. The use of CO2 as a refrigerant in supermarket refrigeration and further applications is growing, as it is one of the refrigerants of the future. Its GWP of just one means it is virtually climate-neutral, making it suitable for a wide range of applications, such as in supermarkets. CO2 components must however be able to withstand specific thermal loads and high operating pressure. It must be ensured that planners, operators and service personnel are optimally prepared for these specific operating conditions.